India’s 1st Liveability Index To Be Launched To Rank Cities! The liveability index will take into consideration 15 crucial aspects regarding governance and compliance while preparing the index. Say a salaried individual from Chennai wants to relocate to another part of India; and is trying to determine which city would be ideal for his requirements: How can he do so? We have been sharing insights and research reports to answer this question: Like this 2017 report which stated Hyderabad and Pune as best cities to live, New Delhi the worst; or a 2015 report which reported that Chennai is the cheapest city to live for expats, Mumbai is the costliest and so on. However, there was no official ranking or list from Govt. of India, regarding this. Soon, things would change as India’s first ever liveability index would be now launched, which will rank 116 Indian cities based on a variety of crucial factors. In a related news, Govt. has proposed to include 9 more Indian cities in the Smart cities list, thereby taking the list of overall ‘proposed’ smart cities to 99. Union minister Hardeep Singh Puri has announced that India’s 1st Liveability Index would be launched, which will rank 116 Indian cities and inform us about their livability status. Smart Cities would be considered on this list, besides all those cities which have a population of more than a million people. Besides metropolitans such as Mumbai, Kolkata, New Delhi, Chennai, other state capitals and big cities such as Pune, Ahmedabad, Bangalore, Hyderabad, Lucknow, Patna and others would be now gauged against important parameters, and a ranking would be created. 15 crucial factors which include governance, social infrastructure, education, housing, open spaces, land use, energy and water availability, solid waste management and pollution, employment, health and safety and security among others would be tested and ranked. An international bidding process was followed under World Bank’s programme to select ‘IPSOS Research Pvt Ltd’ in consortium with the ‘Athena Infonomics India Pvt Ltd’ and ‘Economist Group Ltd’ for creating this index. In a related news, Govt. 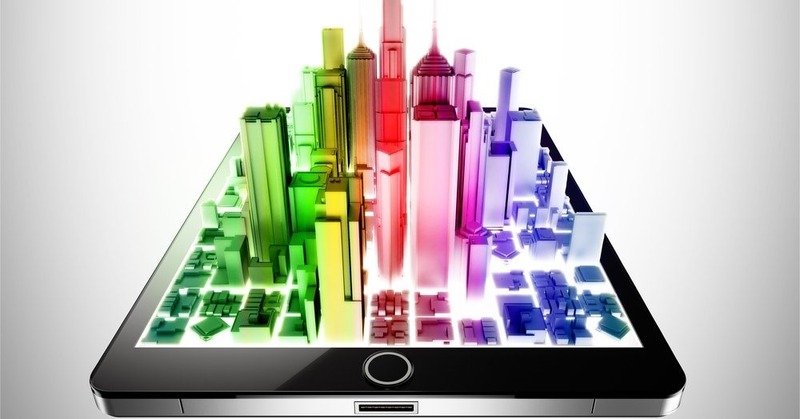 has decided to include 9 more smart cities in India, thereby taking the total to 99. One blank spot for Shillong has been kept as reserve, in case the city wants to become smart in future. Silvassa, Erode and Bareilly are among the 9 new proposed Smart Cities. While announcing this, Minister Puri informed that out of 20 participant cities for the Smart City challenge, only 15 have submitted a formal proposal, outlining their plans. With this, there are now 99 proposed Smart Cities in India, which have committed to spend Rs 2,03,979 crore for launching Smart City initiatives. As of January, 189 projects worth Rs 2,237 crore have been completed, which is just 2% of the proposed investments and developments. We will keep you updated, as India moves ahead towards making its cities Smart. "India’s 1st Liveability Index To Be Launched To Rank Cities! ", 5 out of 5 based on 1 ratings. Airtel Rs 149 Plan Now Offers Unlimited Outgoing Roaming Calls – But There’s A Catch! India Will Beat Slowdown Blues – Economy To Grow At 7.4% In 2018!